Depositional patterns and records in sediment drifts off the Antarctic Peninsula and West Antarctica. 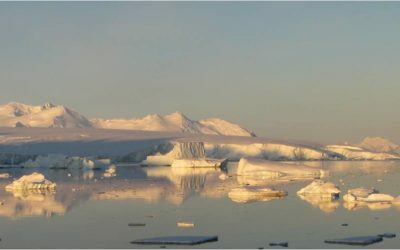 The biggest uncertainty in predictions of sea-level rise is what the contribution will be from the great ice sheets on Antarctica and Greenland as climate warms. 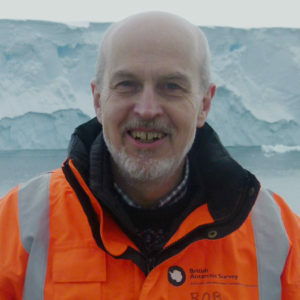 The West Antarctic Ice Sheet and the Antarctic Peninsula Ice Sheet are the cause of greatest concern, as they are showing signs of significant ice loss and there are theoretical reasons for expecting them to be most vulnerable. 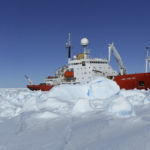 Important sources of information for helping to predict how these ice sheets will change as climate warms are records of their response to past climate changes contained in sea bed sediments around Antarctica. 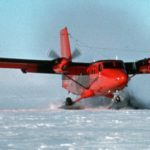 Such records extend further back in time than ice cores from the ice sheets themselves. 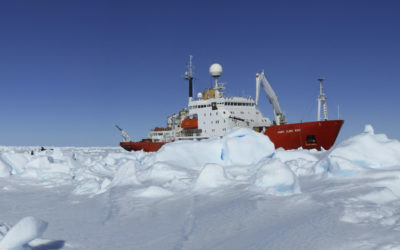 They can also show how the margins of the ice sheets interacted with changes in ocean temperature and circulation, which recent studies have identified as having an important influence on ice sheets. 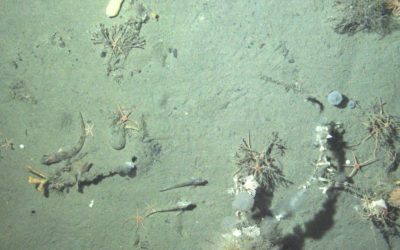 Although sedimentary records in the shallow seas close to Antarctica have been periodically disturbed or removed by past advances of the ice sheets, there are places in the nearby deep ocean where sediments have accumulated continuously over millions of years. 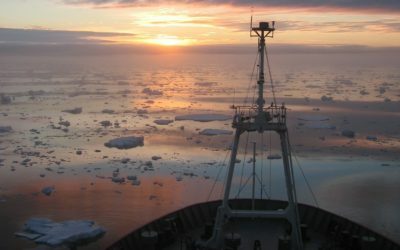 The international Integrated Ocean Drilling Program has given scientific approval to a proposal to send the JOIDES Resolution drill ship to collect long sediment cores from some of these places. However, in order to optimise the effectiveness of this drilling expedition additional survey data are needed to refine the choice of drilling sites that will provide the most continuous, detailed records and to make sure that it will be safe to drill those sites. The main purpose of this project is to provide these essential survey data. 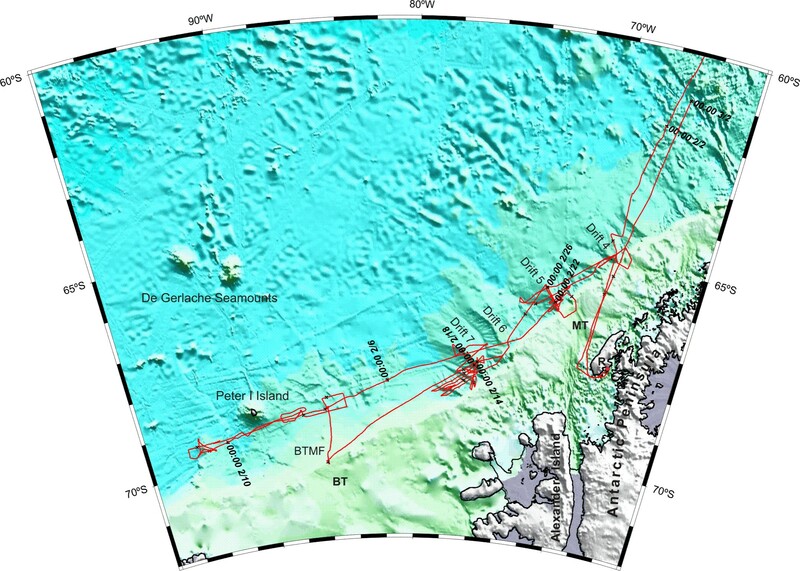 We collected nearly 2000 line-km of multichannel seismic survey data on RRS James Clark Ross Cruise JR298 between January-March 2015, and those data are now being processed. 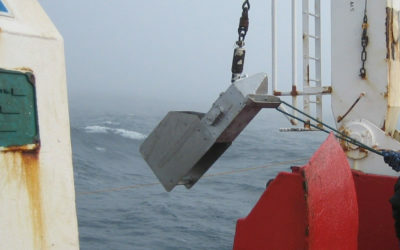 On the same expedition we also collected short sediment cores for pilot studies to confirm that the analytical methods we intend to apply to the longer drill cores will provide reliable information about sediment ages, past climate and past ice sheet behaviour. 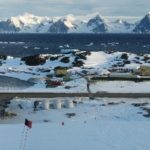 One of the major difficulties in studying sediment records from the sea bed around Antarctica has been obtaining reliable ages from the sediments. This is because the types of microfossils that are analysed to determine sediment ages in drill cores from most of the world’s oceans are rare or absent in many sediment cores collected near Antarctica. With our new survey data and through studying the cores we collected we aim to identify sites where there are sufficient numbers of these microfossils to apply the standard dating techniques. We also plan to test whether a new method of dating sediments that is based on analysis of their magnetic properties will work in the area of the proposed drill sites. 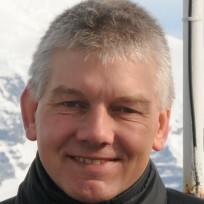 It has recently been shown that in many places analysis of the magnetic properties of sea bed sediments can provide records of past changes in the intensity of the Earth’s magnetic field, and comparison of these records to well-dated reference records allows ages to be assigned to sediments throughout a core. By comparing ages obtained using this method with ones obtained from microfossils, where they are present, we will be able to find out how well the magnetic dating method works in the study area. 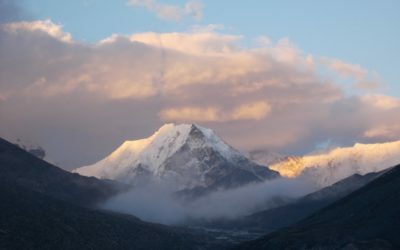 If the magnetic method works well, we will be able to establish detailed age models for drill cores without dependence on microfossils, which will greatly extend the area that can be studied by drilling and allow more detailed records of past changes to be derived from the drill cores.